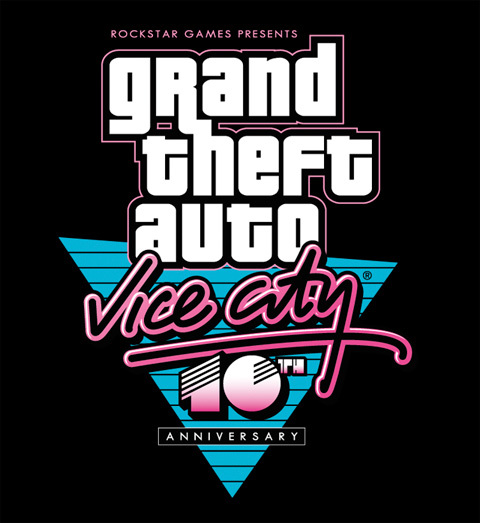 It has been 10 years since hugely popular game developer Rockstar released their Vice City title in the Grand Theft Auto series of games. It was their sixth game in the GTA series and their second 3D game in the series. Originally released on October 29th 2002 for the Sony PlayStation 2,the game proved to be successful enough to be later ported to the Xbox console and now RockStar Games have excitedly announced that they will be making this classic open world game available on the Android mobile platform. Rockstar Games have already released one of their previously successful titles Grand Theft Auto III last year for Android devices to celebrate the 10 year anniversary of the original release of Grand Theft Auto III, which was their first ever 3D game and now Rockstar have announced that they are doing the same for Vice City. Grand Theft Auto: Vice City will be made available for select Android devices and the company plan on releasing the game onto mobiles later in the year. As well as bringing the full Grand Theft Auto: Vice City experience to Android mobile devices, there will be several enhancements to the game that are unique to Android and the game will also feature native high resolution graphics. Rockstar Games have promised to give more details about the upcoming mobile game in the next few weeks, including the list of Android smartphones and tablets that the game will be compatible with. Hopefully we will also receive a more concrete release date and some firm pricing information. Although the game is expected to be priced at around the $5 mark.